The boys competed at the Ribs, Pigs, and Watermelons Competition right on the coast in Huntington Beach this past weekend. 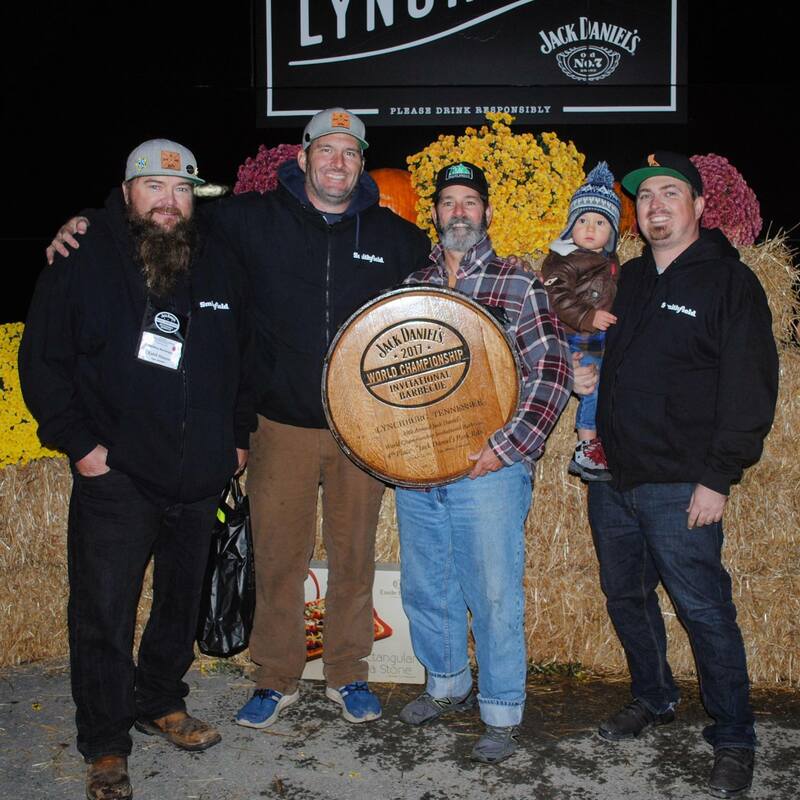 They got a walk with an 9th in brisket, and 13th place overall out of the 65 teams that were there. Pretty strong competition but they held their ground! After a few days off, the team heads to Wendover, Nevada tomorrow for this weekend’s competition…. then Mesquite, NV and Alamosa, CO. All back to back. 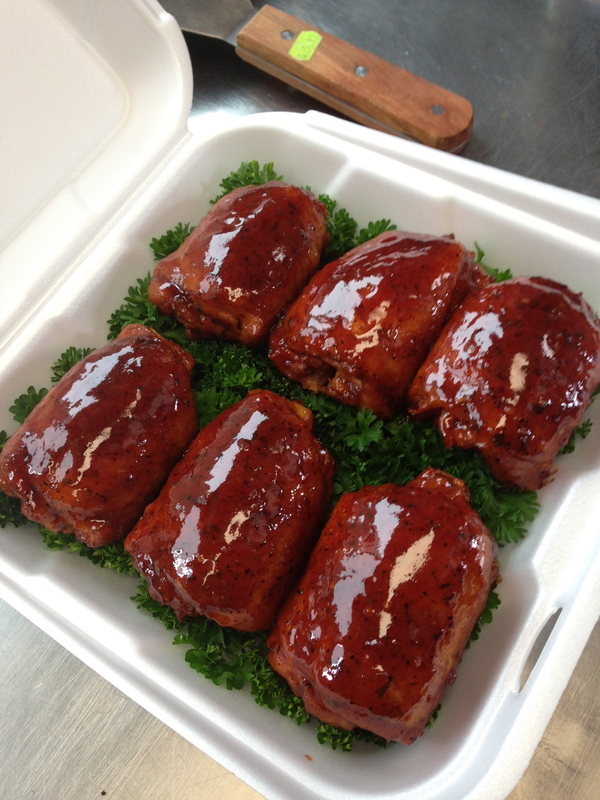 We are headed out to Huntington Beach this weekend to compete at the Ribs, Pigs and Watermelons competition. Hope to see everyone there Saturday. 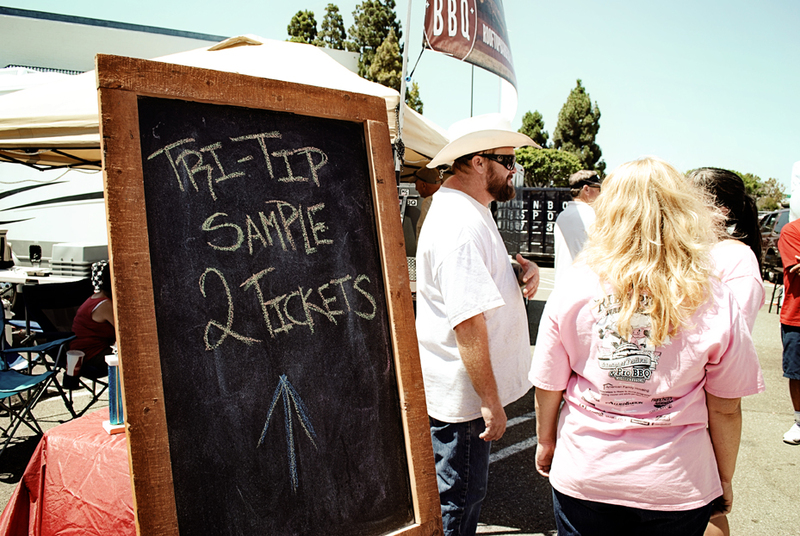 We’ll be sampling out our competition meat along with tri tip and pig candy. Event Times – 5:00 P.M. to 10:00 P.M. 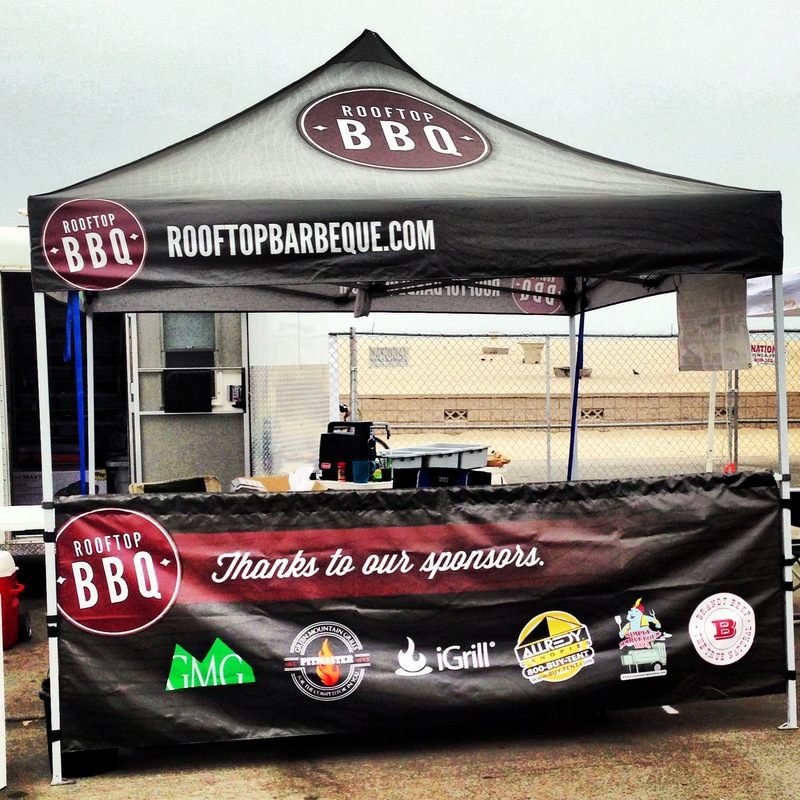 Taste of BBQ – 5:00 P.M. – 10:00 P.M. Event Times – Noon to 10:00 P.M. 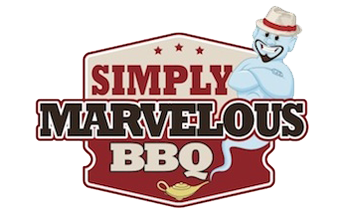 Taste of BBQ & People’s Choice – 12:00 P.M. – 10:00 P.M. Event Times – Noon to 8:00 P.M. Taste of BBQ – 12:00 P.M. – 5:00 P.M.